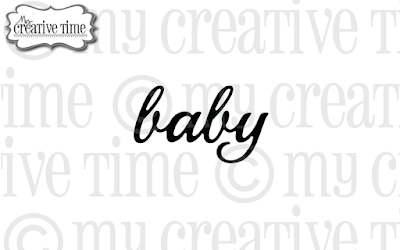 My Creative Time: MCT 44th Edition Release Blog Hop & Sale! GOOD MORNING MISS EMMA and what a morning it is...WOOOO HOOO!! I am loving it all got my retail therapy on and ahhhhh good session it was....Love all the awesome everything you made with it all and your DT too.,,,,,,hard to wait for my happy oh so happy mail to arrive!! Have a super great Fantastic Fabulous Friday!! YOU so ROCK!! Congrats to the winner! Such a great release. Cute projects! 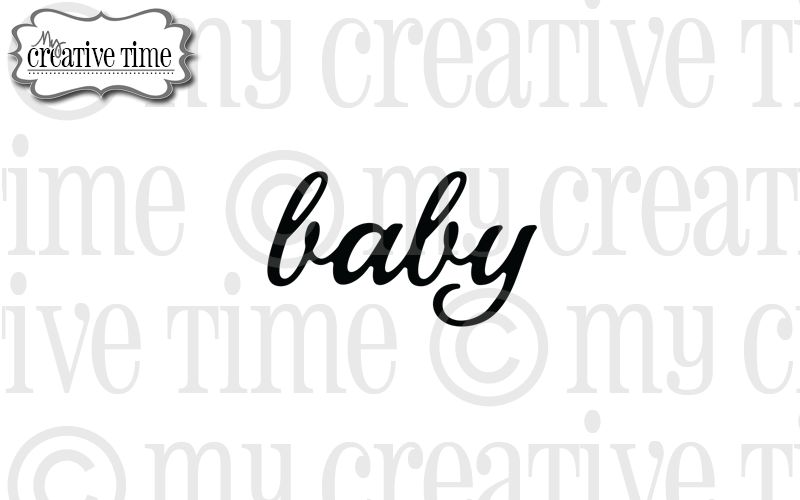 I love all things baby and the baby bundle is super adorable. LOVE that you added the detail pieces for the onesie! This release has soooooo many wonderful goodies AND I was even able to pick up one set from last release that wasn't in the budget then. lol. Emma your cards are wonderful. I loVe them. Thanks for sharing. Wow! This such a wonderful new release. I'm super excited to have made my first purchase from your store. Thank you for sharing. 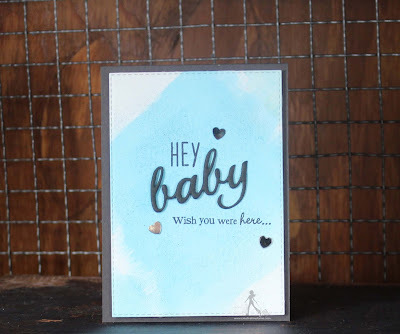 I love all of the card and projects! YAY! we can finally get our hands on this great new release, Great job Emma! Looks fabulous Emma! Love this new release. 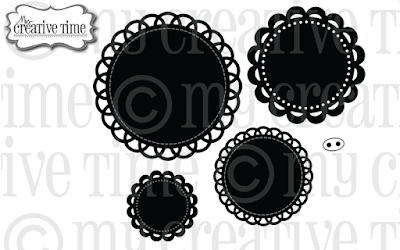 Heading to purchase those doilies I've been wanting & looking for. So happy to see you've designed some. Have a crafty day! You are so very talented Emma! I really love the baby set and can not wait to get my hands on!! Another awesome release Emma!! I can't wait to get my goodies. Have a great weekend, I know you and your shipping dept. will be busy. 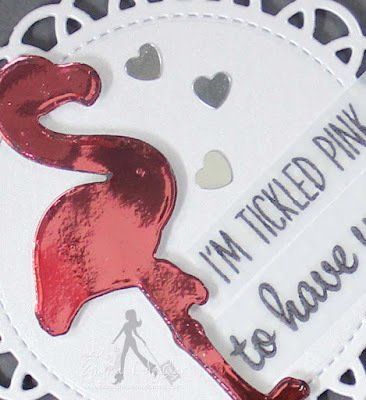 Love all your stamps and dies from this new release, you did an amazing job. Your design team are so creative in creating these beautiful projects. Congratulations on an awesome release! Really Awesome!!! I'm in LOVE w/ the baby animals and dies!!! Super fun release Emma! Loved all your projects this week! thanks for having the hop so we can see all of the wonderful projects from the Dt. Congrats to Rita, enjoy your goodies. Congrats to Emma for another fun-tabulous new release. 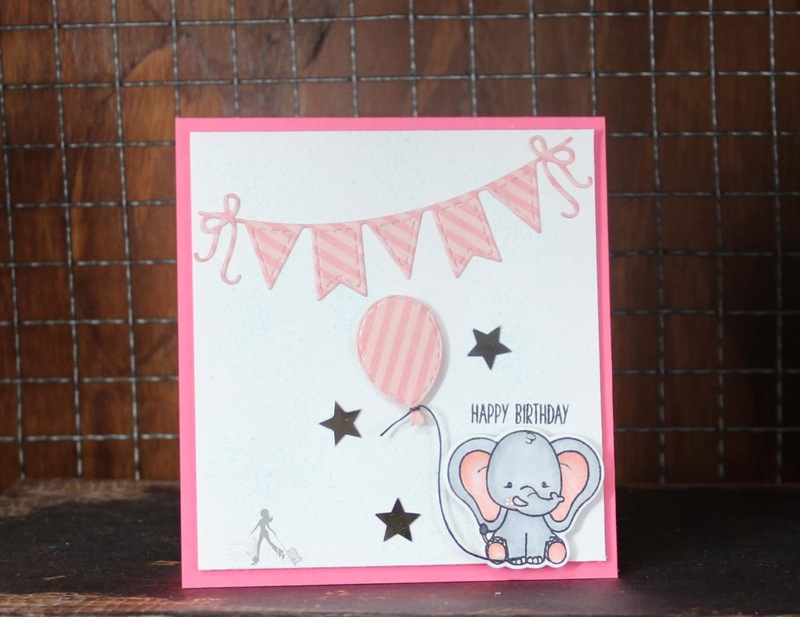 The birthday card with the baby elephant is SUPER sweet. I'm off to see what the DT has created. I started following you because of the love Gloria Colon always gives you on her You Tube channel. Boy am I glad she did. You are very talented and have put together an excellent design team. Congrats on the new release. May you be blessed with many more. Such a wonderful release and such wonderful projects to showcase it by you and your fantastic DT! Such a cute and fun release Emma!! As always you have done it again! 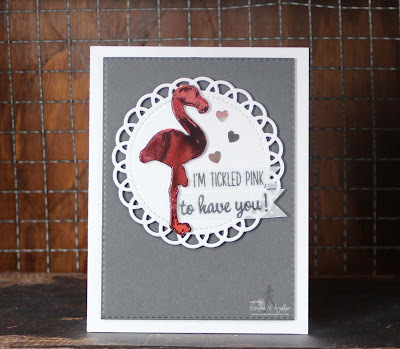 Excellent creations and fabulous release as always Emma! Sorry I couldn't place an order today but hopefully I can soon. The Design Team did an amazing job on all thier creations as well! So much talent! What an amazing release, Miss Emma! I wish I could get all of it, but had to pick 2 sets. and those cute little animals when they arrive! Off to check out the DT projects! Awesome release..ready to hop. 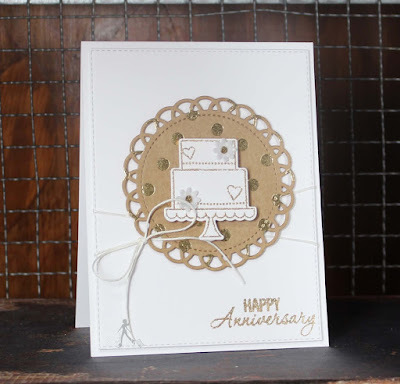 Love how you used the doilies on your cards. What a fun release this has been! So much eye candy and inspiration to be found. Love your sweet cards!! Amazing projects this week,my sweet friend!!! 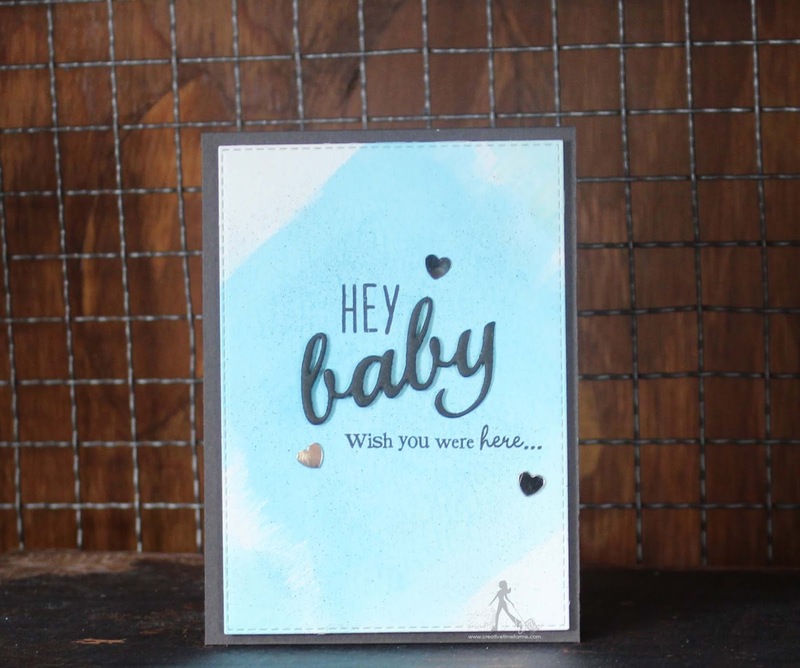 I love...love how you used the baby word die on the first card!! super cute projects ALL week! 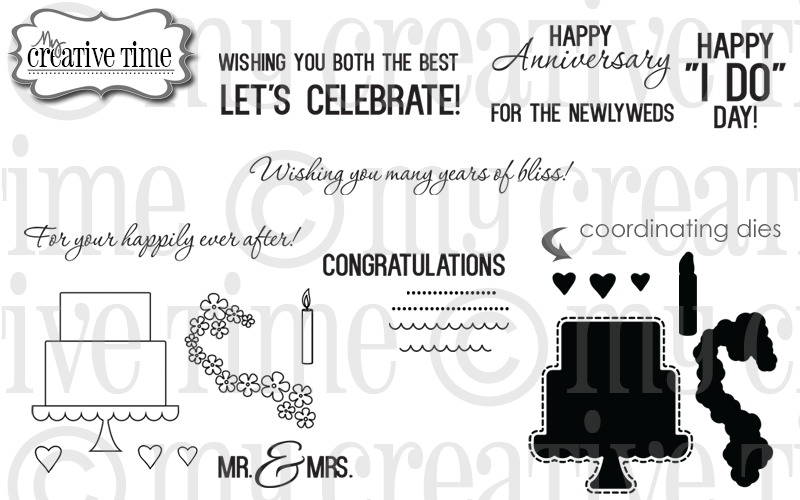 I had so much fun creating my two cards! I've been away from paper crafting for a bit. Much inspiration to get back to it. Can't wait! Congrats on this fabulous release!! 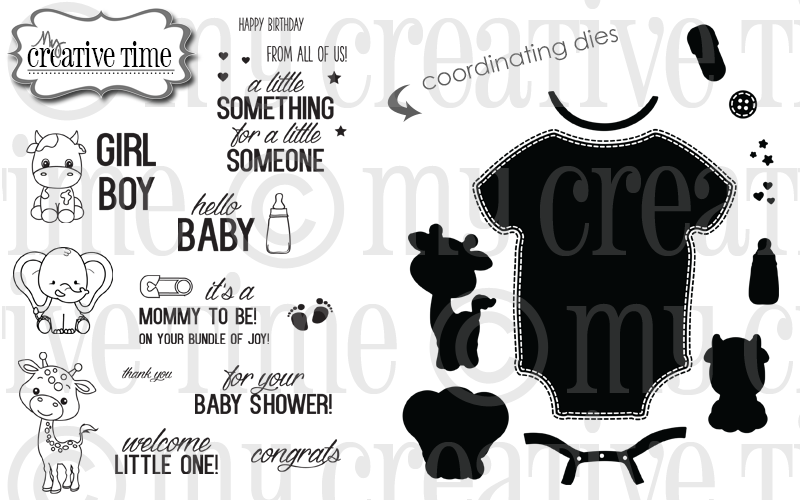 I absolutely love the baby set..Precious! Wow! 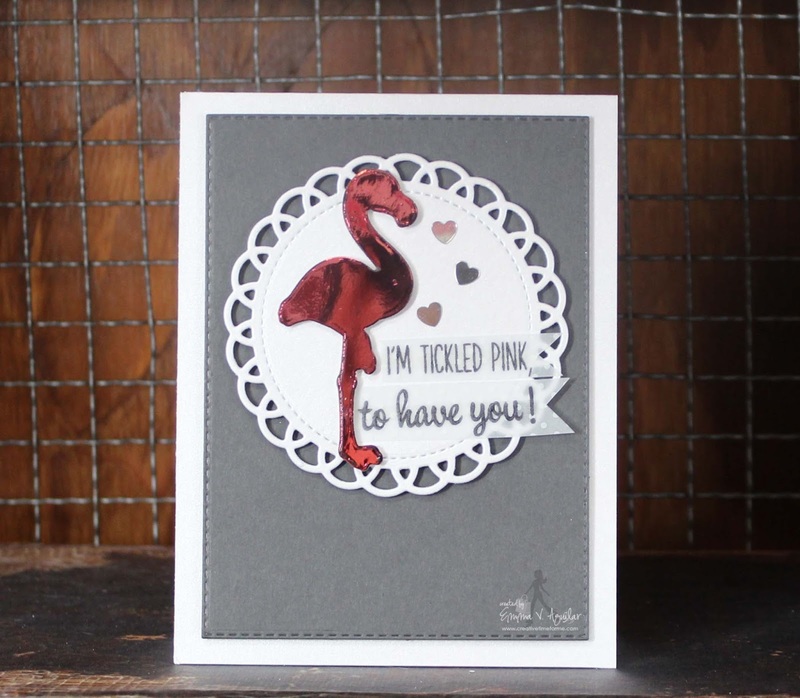 What a super release and great week of sneaky peeks. 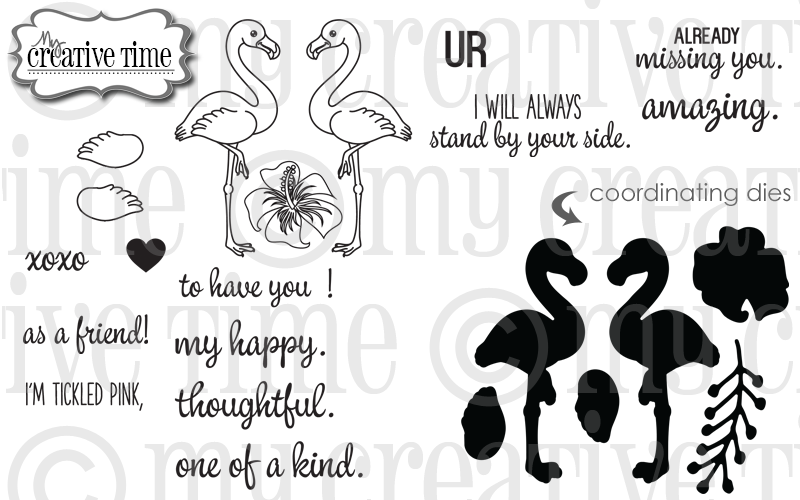 I can't wait to get these new stamps and dies. There have been so many wonderful projects sneaking the new products. You and the design team did an awesome job on sneaks. Great job everyone! So much inspiration! Congrats on another AWESOME New Release Emma!!!!!!! So many fun new products out! What a great release!! Your creativity is amazing. 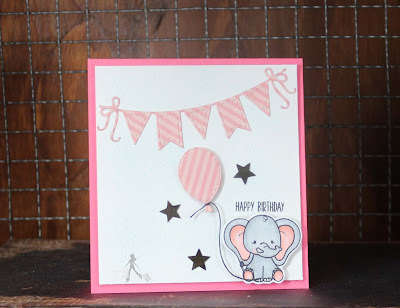 Plus you and the designers all did a fabulous job showcasing the new stamps and dies. So many things added to my wish list this week! So much fun!